Funding is a very important part of business and without funding, it is quite difficult for startups to grow. Funding provides the base to startups. This week, we saw various funding activities, out of which the maximum funds were raised by an insurance company. The maximum funds raised were $200 million. Let us now have a full view of the important and the top five funding activities of the week. 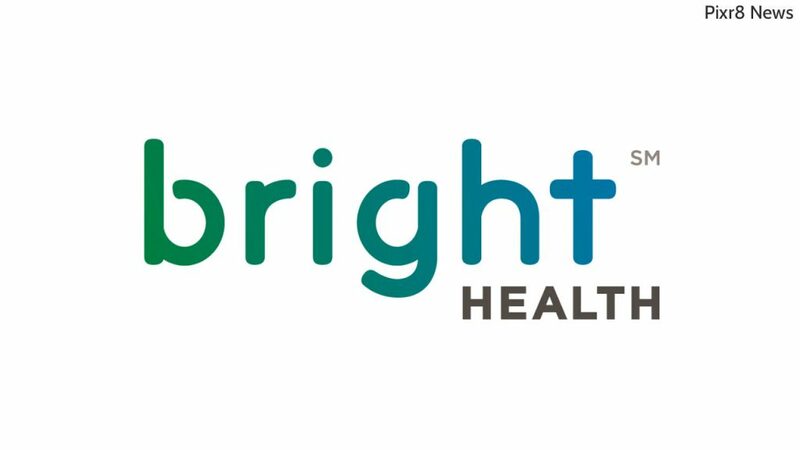 Minneapolis-headquartered insurance startup Bright Health has raised funds amounting to $200 million in Series C funding round. The round was led by Tom Valdivia, a former Definity Health executive. The valuation of the company, following the round has reached at $950 million. New investors Declaration Partners and Meritech Capital participated in the round, with backing from Bessemer Venture Partners, Greycroft, NEA, Redpoint Ventures and others. The company is planning to utilize these funds to rapidly expand into new markets, planning to triple its geographic footprint in 2019. GOQii Inc, a wearable devices maker has reportedly raised an amount of $30 million (about Rs 212 crore) in its latest equity financing round. The company is based in Menlo Park and Mumbai and is looking to enter into the overseas markets over the next 12-18 months. The funding was led by Japanese conglomerate Mitsui & Co. The particular round also saw participation from crypto investment firm Galaxy Digital and Denlow Investment Trust. Gondal said the company is expecting to enter Japan next year and would also work extensively with Mitsui & Co, an active investor in the broader healthcare space globally for the purpose of establish its footprints in Asia’s second-largest economy. Bengaluru-based milk and daily essentials delivery startup called Doodhwala is reportedly securing funds up to $12 million (around Rs 85 crore) in a Series A round of funding. The round is being led by Impact investment firm Omnivore Ventures. Along with this, the company had approached both new and existing investors for the fresh fundraise. With these funds, the startup plans to expand its business within its existing markets — Bengaluru, Hyderabad and Pune. The company is operated by Banger Tech and is also expecting to target Tier-2 cities by next year. Healthtech startup Niramai has secured funds around $6-7 million in a funding round. The round was led by existing investors Pi Ventures, Axilor, Ankur Capital and Flipkart cofounder Binny Bansal. Niramai Health Analytix is building an artificial intelligence (AI)-based tool for a non-invasive, non-touch, non-radiation approach to detect breast cancer. The technology, called Thermalytix, helps remove the technological, logistical and cost barriers for breast cancer screening among women. Also, the company claims to have screened more than 3,000 women and had earlier shared plans of looking to expand across the country through healthcare partners, as well as in a couple of Asian markets by 2019. 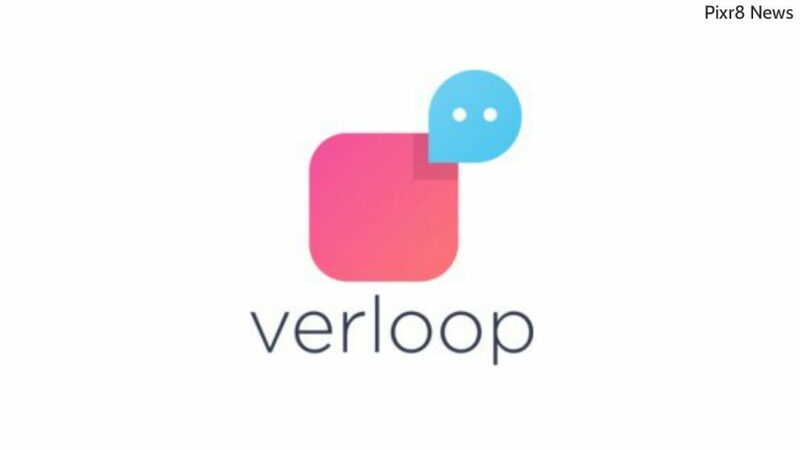 SaaS customer engagement automation provider Verloop has raised $3 million in Series A funding round led by IDFC Parampara Fund. The other investors who participated in the round include Kris Gopalakrishnan – Infosys Co-founder and Dr Ranjan Pai – Chairman of the Manipal Education and Medical Group (MEMG). The Y-Combinator startup said that the fresh funds will be utilized to enhance the Verloop customer engagement platform as the company expands its team and scale operations. The startup’s customer portfolio includes Nykaa, Qtrove, Pipa Bella, Portea, Apollo Munich Health Insurance and Aadhaar Bridge.